Hello and Welcome to our preview for Vancouver Knights vs West Indies-B T20 Final match of Global T20 Canada. 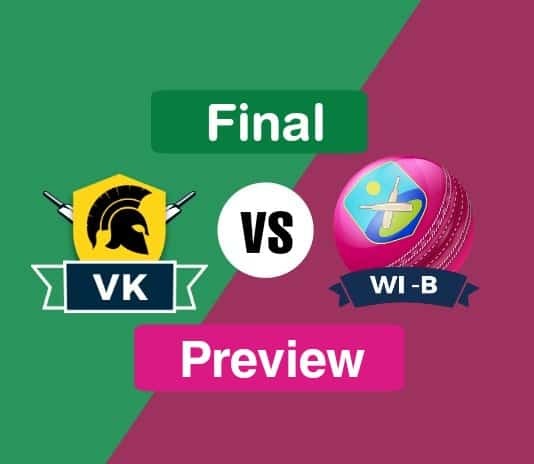 We are covering VK VS WI B Dream11 Team Prediction, Preview and Probable Playing XI for the T20 match. The match is to be played at Maple Leaf North-West Ground, King City. The top two teams of tournament will meet each other in the finale of inaugural Global T20 Canada league. The league was full of amazing and exciting matches and has been a memorable experience for the viewers and cricketing world. 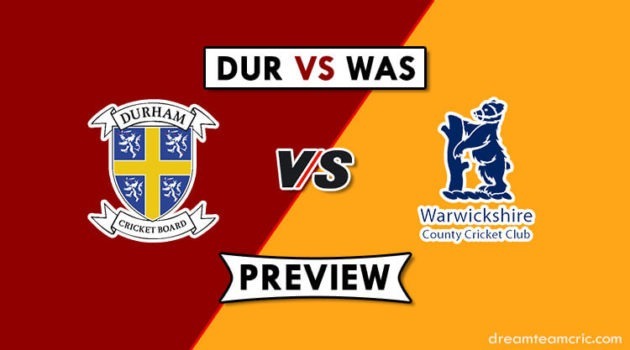 The final will be no less and will be filled with fireworks from both the teams having a bunch of T20 champions. WI-B qualified for the finals in qualifier-1 defeating Vancouver Knights chasing a big total of 215. Sherfane Rutherford was the hero of that match scoring 134* runs and also taking two wickets. He single-handedly won the match for Windies-B. All players have equally contributed in making the team reach final. finished on first position in the group stages. They were defeated by WI-B in qualifier-1. Tim Southee, C Walton and C Gayle were the only positives from that match. In the Qualifier 2, They defeated Winnipeg Hawks easily in a 13-over match by 13 runs (DLS Method). C Walton, B Dunk, Andre Russell and Fawad Ahmed were the main contributors to team’s victory. Both teams have faced each other twice in this series and have 1 : 1 record against each other. A Highly-Competitive Finale can be expected between the West-Indian legend Chris Gayle’s team and Windies-B to end Global T20 Canada league 2018. VK vs WI B T20, Final, Global T20 Canada 2018. Chris Gayle (c), Tim Southee, Ruvindu Gunasekera, Chadwick Walton (wk), Saad Bin Zafar, Steven Jacobs, Andre Russell, Jeremy Gordon, Fawad Ahmed, Sheldon Cottrell, Salman Nazar, Rassie van der Dussen, Babar Hayat, Srimantha Wijeratne, Kamau Leverock, Ben Dunk. Justin Greaves, Kavem Hodge, Nicholas Pooran, Fabian Allen, Brandon King, Obed McCoy, Shamar Springer, Anthony Bramble (c & wk), Khary Pierre, Sherfane Rutherford, Derval Green, Jeremiah Louis, Alick Athanaze, Roland Cato. An unchanged playing XI can make to the field in the high-pressure Finale. K Pierre can come into playing XI for J Louis if an extra spinner is needed though chances are less as Louis took 2 wickets in last match. J Greaves, S Rutherford and S Springer are the star all-rounders for WI-B who have enough opportunity to perform with bat as well as ball for the team. B King, N Pooran are batting brilliantly for the team on constant basis and can be key in sunday’s match. If given chance, F Allen and Kavem Hodge can give handy contribution with bat as well as bowl and be a differential pick. O McCoy, D Green are the main bowlers for the Windies-B. Like in last match, Captain A Bramble can be useful for cameo down the order. No changes will be made in the playing XI for the final. Steven Jacobs however can be replaced as he has contributed minimal for the team though chances are less due to lack of depth in squad. Chadwick Walton has been in excellent form opening the innings for VK and has scored quick runs in last 3 matches providing a good start to the team. R Dussen and Babar Hayat provide middle order strength to the team. Ben Dunk finally got some runs in yesterday’s match and can be important and differential pick for today. A good performance will be expected from the universe boss C Gayle in the final encounter. Andre Russell is playing his role successfully scoring quick runs down the order and taking wickets with the ball. Tim Southee will lead the pace attack with A Russell and S Cottrell. S Cottrell has been strike-bowler for the Knights. Fawad Ahmed is also bowling good spin and taking wickets at regular intervals. J Greaves, S Rutherford, S Springer, A Russell, C Walton. C Gayle, R Dussen, B King, N Pooran, F Ahmed, F Allen, B Dunk. 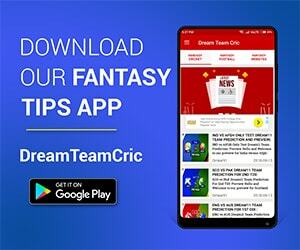 If you liked, our VK vs WI B Dream11 Prediction then, Follow us on Twitter for Latest Cricket News.